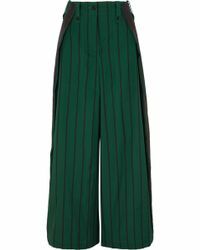 Give yourself some space this season with a pair of striped palazzo pants. 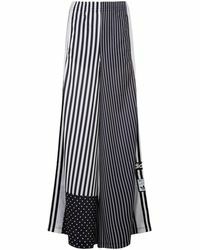 Spotted everywhere at Paris fashion week, the striped palazzo pants trend is a huge street-style hit you don't want to miss out on. 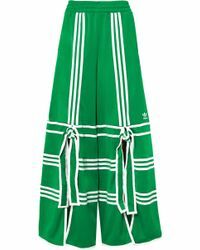 Whether you're feeling the classic black and white stripe or colour crazy, shop styles by Missguided, MSGM, Jean Paul Gaultier and more to find your dream wide-leg pants (there is such a thing). 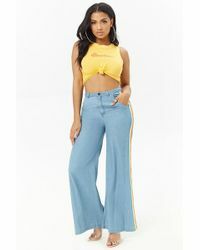 Tuck in slogan T-shirts and slouchy knitwear and you're ready to go. 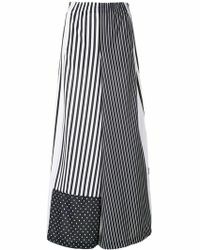 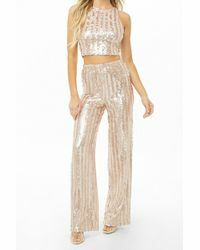 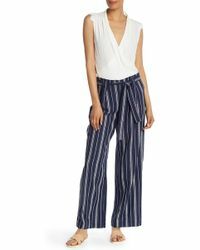 Showing 3,842 results for "Women’s Striped Palazzo Pants"